IT’S GETTING A LITTLE S. CAREY OUT HERE. 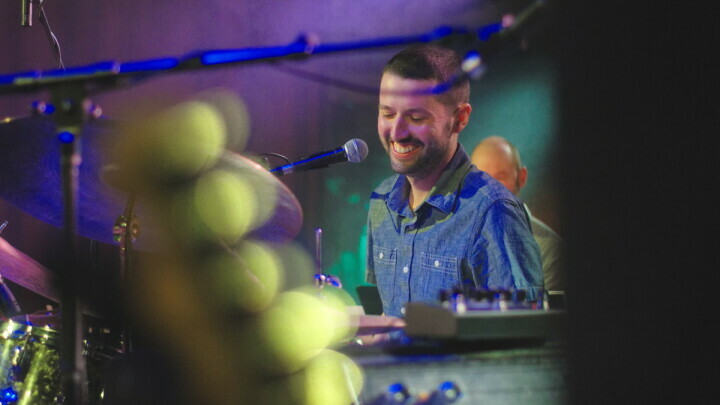 Eau Claire’s S. Carey (of Bon Iver) released his third full-length album – Hundred Acres – this month, which included a special backstage show at The State Theatre in Eau Claire on March 16. 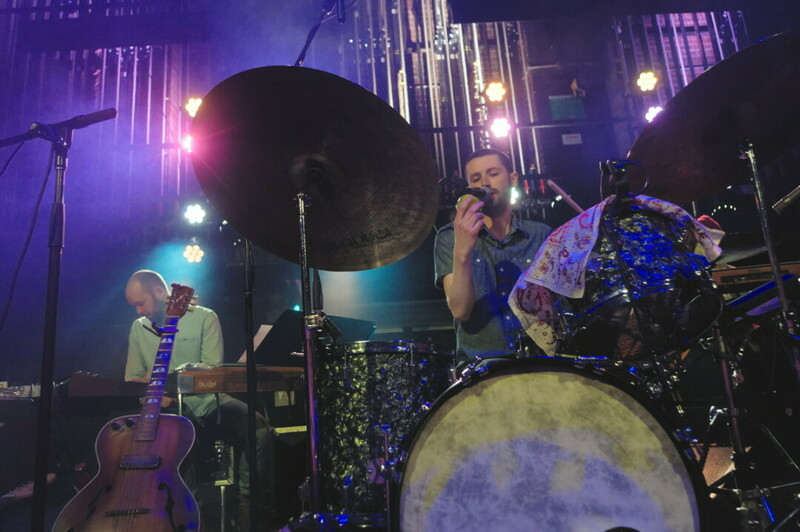 Eau Claire's S.Carey (of Bon Iver) released his third full-length album – Hundred Acres – this month, which included a special backstage show at The State Theatre in Eau Claire on Thursday, March 16.